Comal Roofing is a single faceted roofing company that focuses on providing quality roofing services at the best prices available in the industry today. 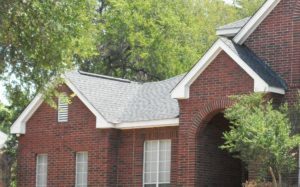 Since 1996, Comal Roofing has replaced thousands of roofs. 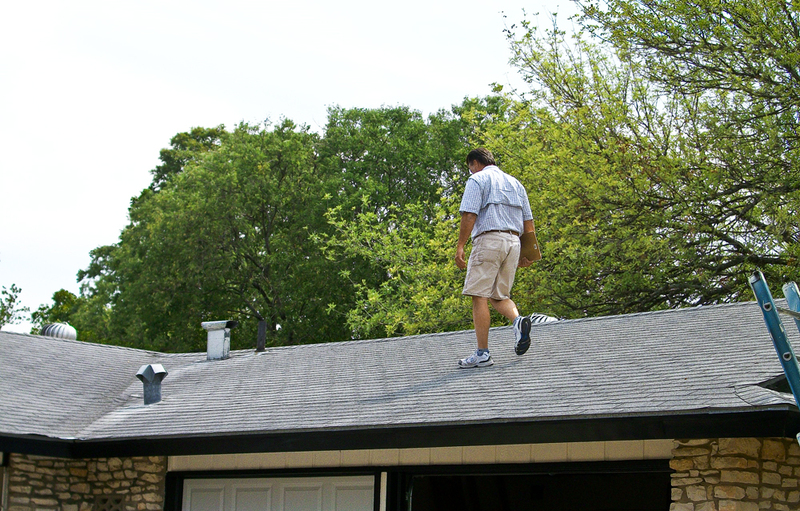 In addition to that, Comal Roofing offers comprehensive damage assessments and FREE detailed repair estimates. You can take comfort in knowing that Comal Roofing is locally-owned and operated, fully insured and has worked with your neighbors through the years. We invite you to schedule a free inspection today! Comal Roofing is a long-standing, established and reputable roofing company that focuses on providing quality roofing services at the best prices available in the industry today. We are family-owned and operated, and because of this, we give our personal attention to each and every client we serve. You will not be just another name in a long list given to a roofing sales rep! 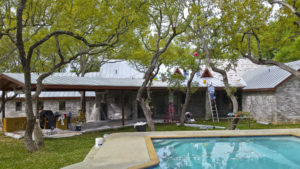 We are well-known in the Hill Country and surrounding areas for our attention to detail throughout the entire roofing process, and we believe that having a close working relationship with our clients is essential. Many of our clients come back to us when they move and need a new roof, build a new home or guest house, flip a home, or want their annual roofing inspection. Comal Roofing also offers comprehensive damage assessments and free detailed repair estimates. We invite you to schedule a free inspection today! Roy Closson is the owner and chief partner of Comal Roofing. From 1996 through the present, Mr. Closson focuses on the Hill Country area. From 1988 to 1996, he was a sales manager for the largest roofing companies within a 60 mile area. 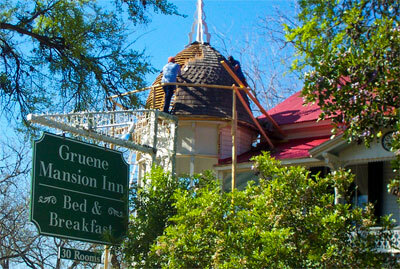 Mr. Closson served as the main Consultant to Amtech Roofing Consultants in San Antonio, Texas. He oversaw various roofing projects such as the re-construction of roofs for Northside Independent School District and hospitals such as the Mirasol Medical Facility Properties. Prior to that, from 1982 to 1988, he supervised procedures for the roofing of properties such as Sea World, the jet aircraft hangers at Kelly AFB, hospitals, huge shopping strip centers, various housing authority organizations such as Alice Housing, Bastrop Housing, San Antonio Housing Authority and thousands of residential homes. All of these projects required extensive knowledge of following of code requirements for successful completion of such large assignments.